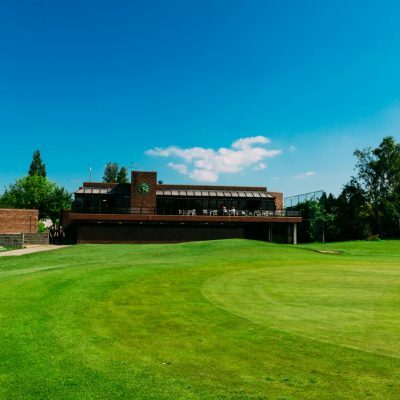 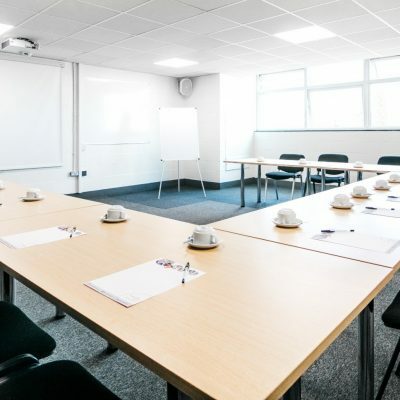 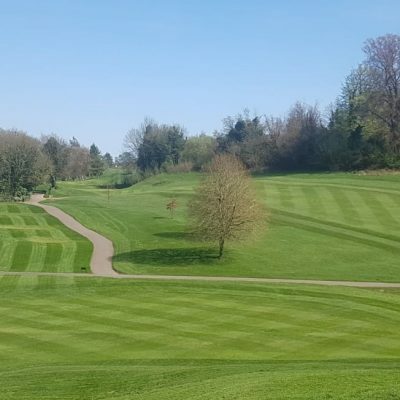 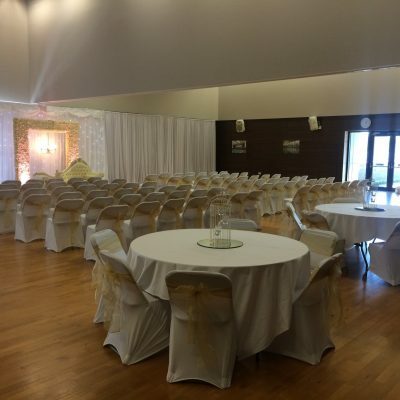 Situated in Melton Mowbray, deep in the heart of the beautiful Leicestershire Countryside, Melton Sports Village is the ideal setting for any event. 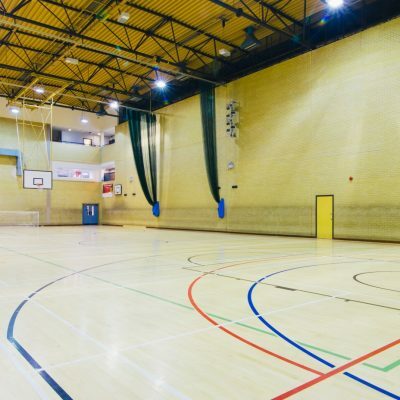 Our main events space is our spacious and versatile sports hall. 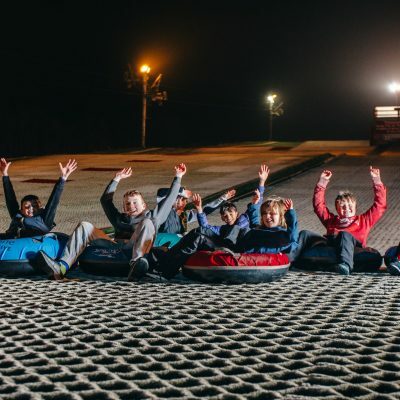 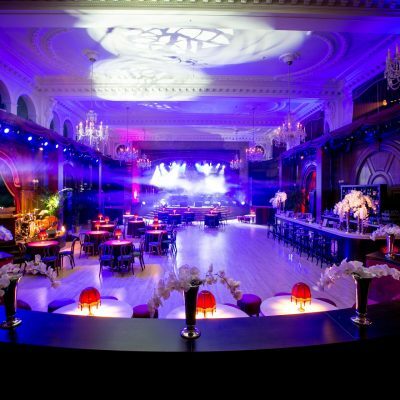 It can hold up to 250 people and is available for a variety of different events. 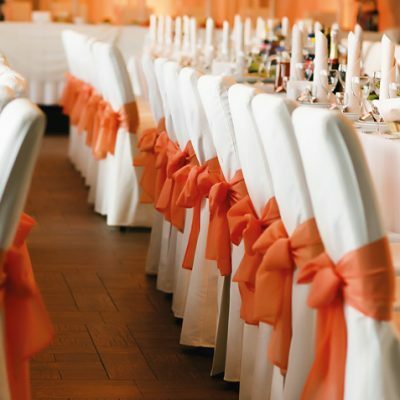 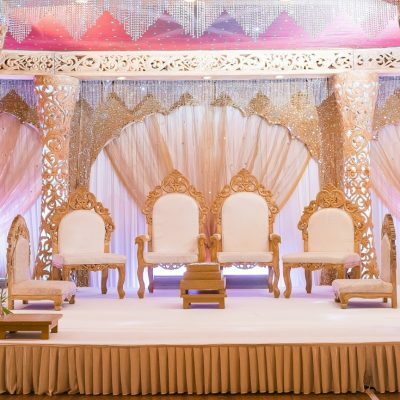 It’s perfect for, among other things, holding auctions, examinations, exhibitions and sporting events, as well as occasions such as awards evenings, religious festivals and celebrations of all sorts. 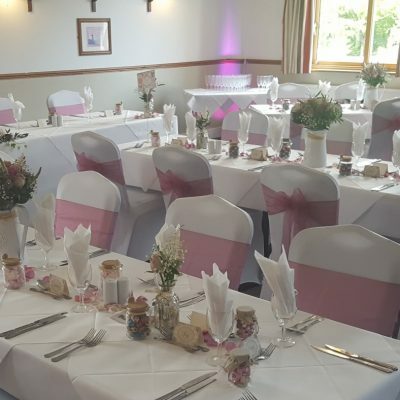 The fully-licensed bar and on-site catering mean any event you hold is sure to go off with a bang, while, despite our rural location, we also have excellent transport links, being between the M1 and A1, as well as just a few minutes from Melton Mowbray’s railway station. 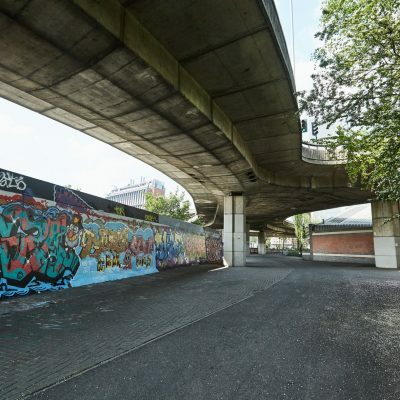 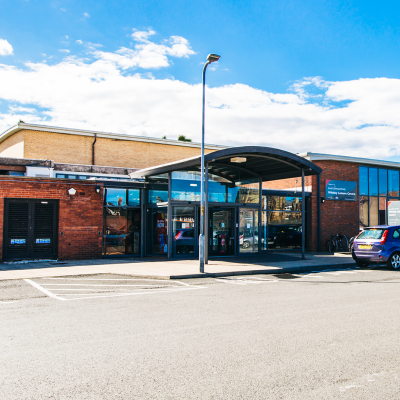 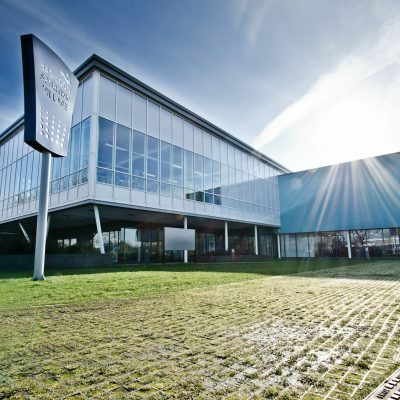 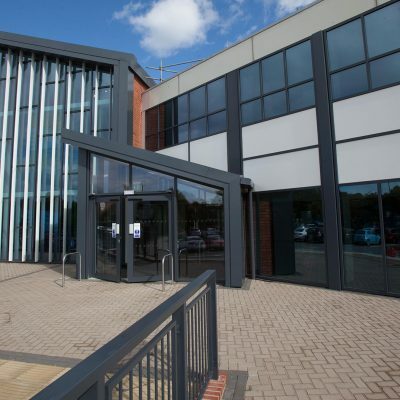 Furthermore, we also have a dedicated entrance for our events, alongside a 50-vehicle capacity car park. 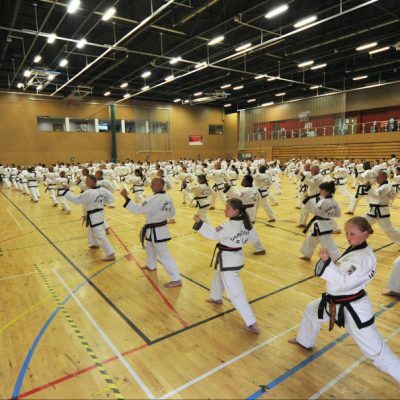 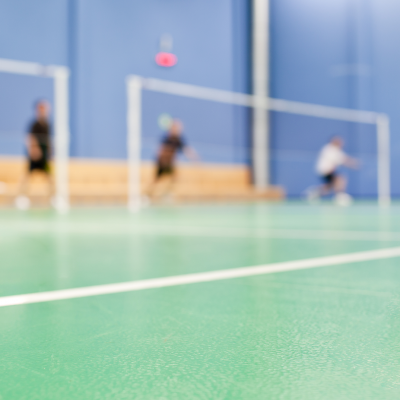 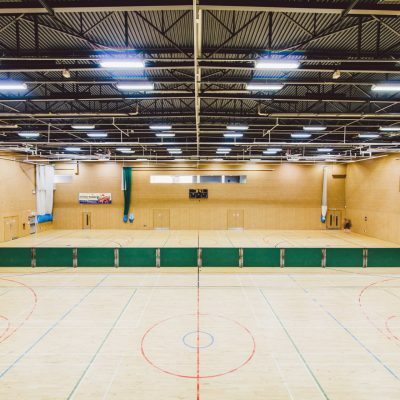 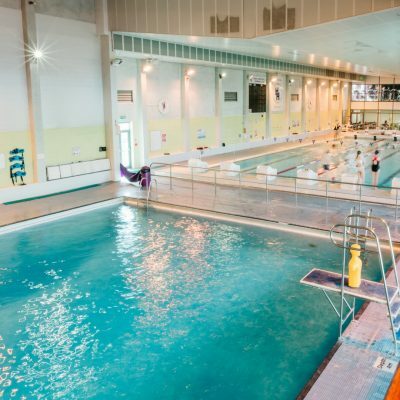 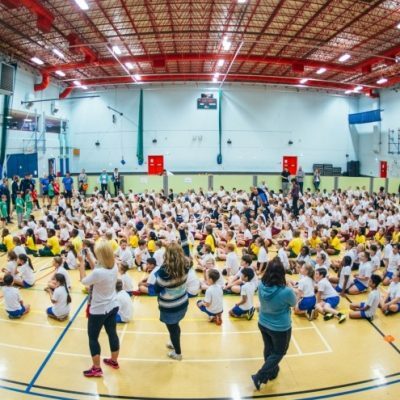 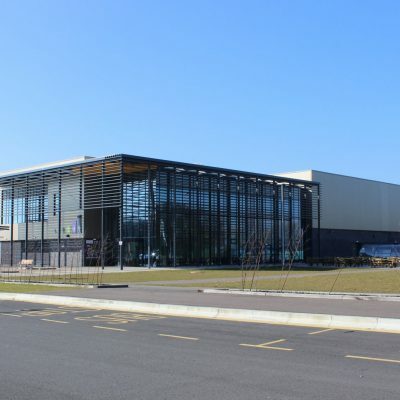 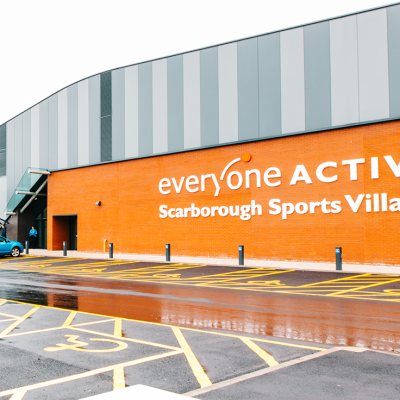 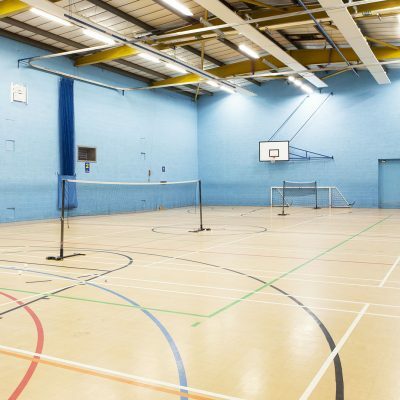 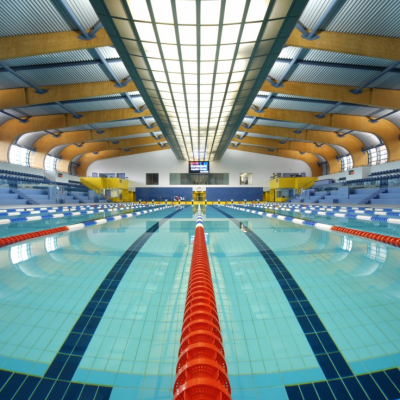 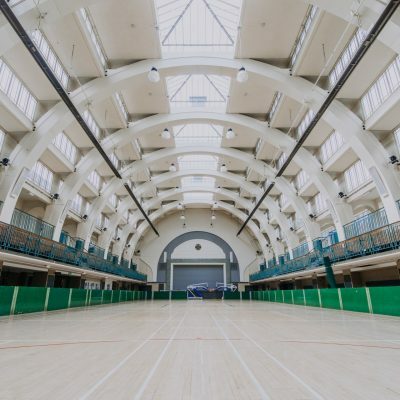 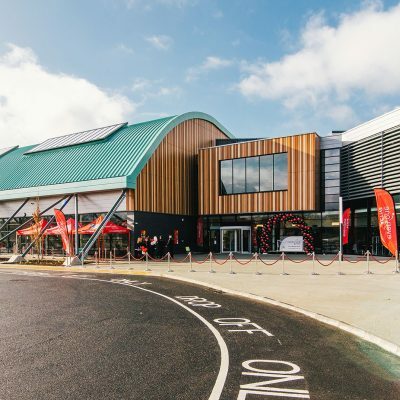 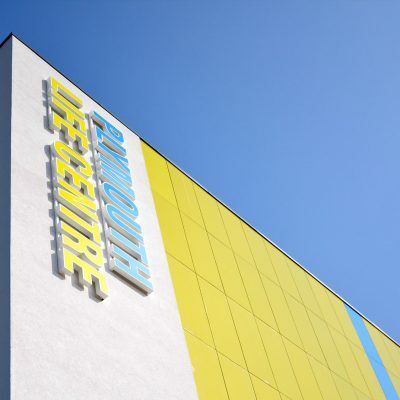 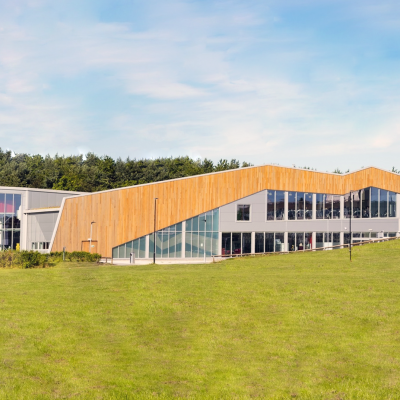 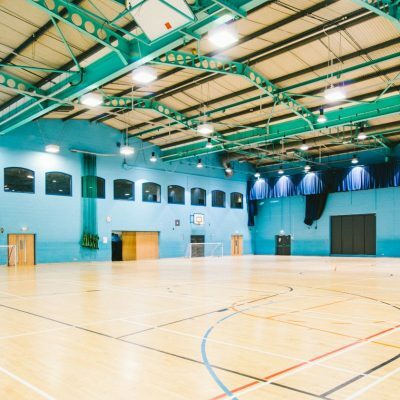 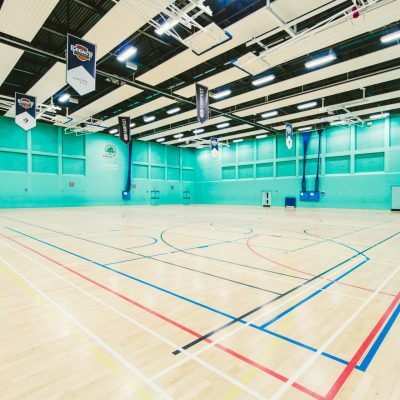 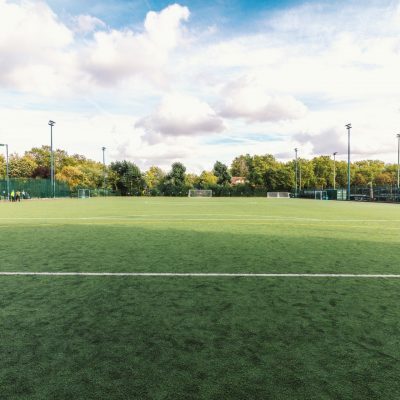 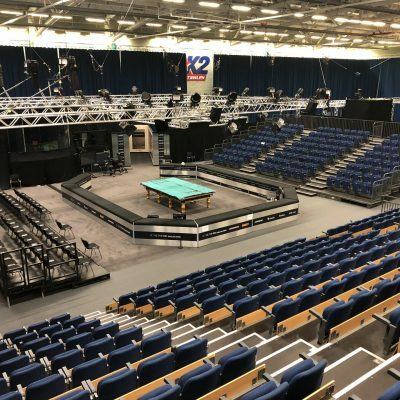 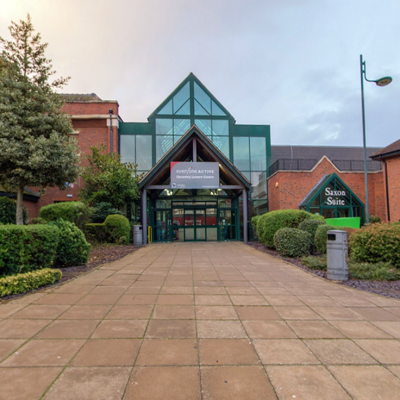 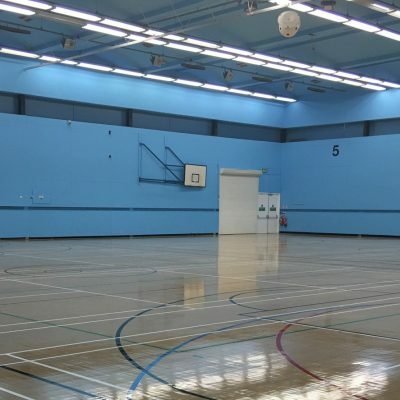 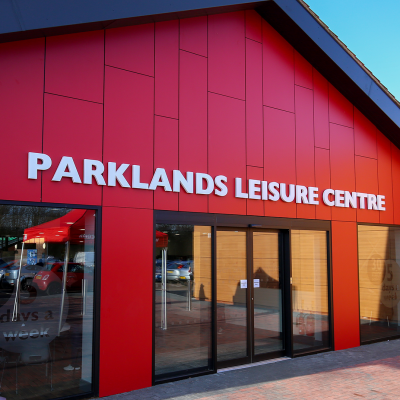 This 250-person capacity sports hall is the ideal place to hold a variety of events. 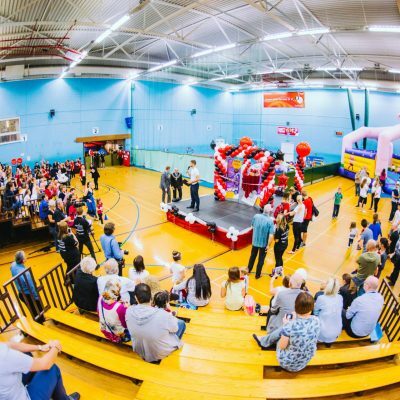 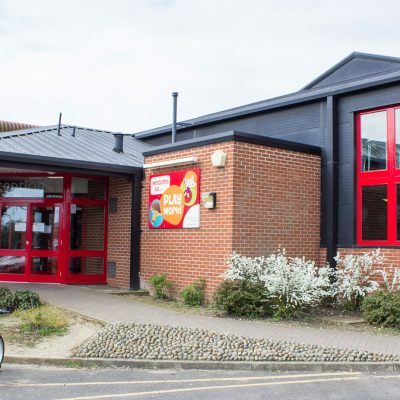 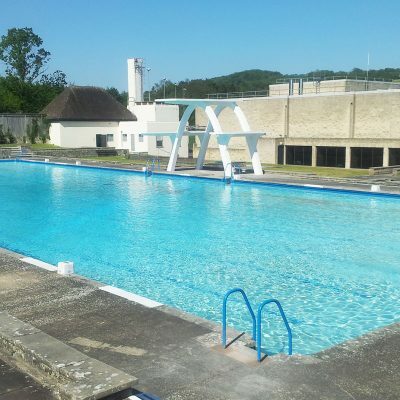 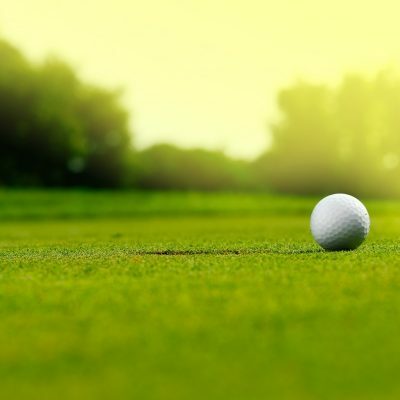 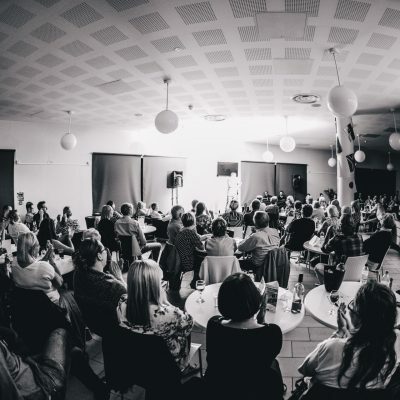 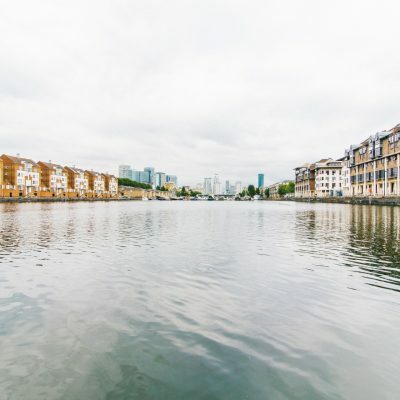 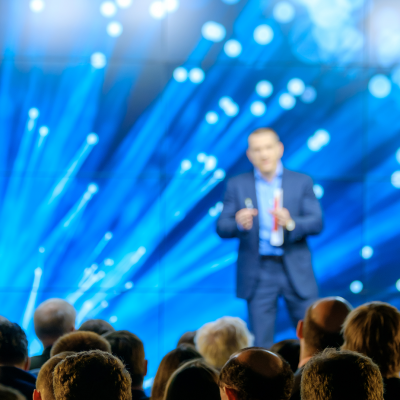 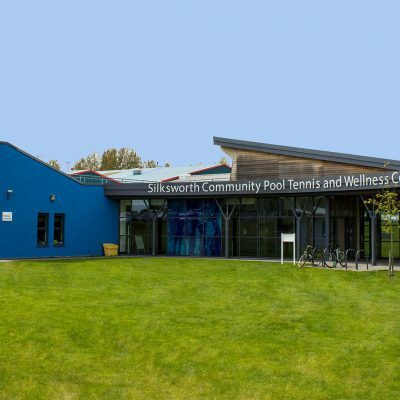 These include sporting competitions, community events, auctions and exhibitions – among other things – while catering and liquid refreshments are also available on request.